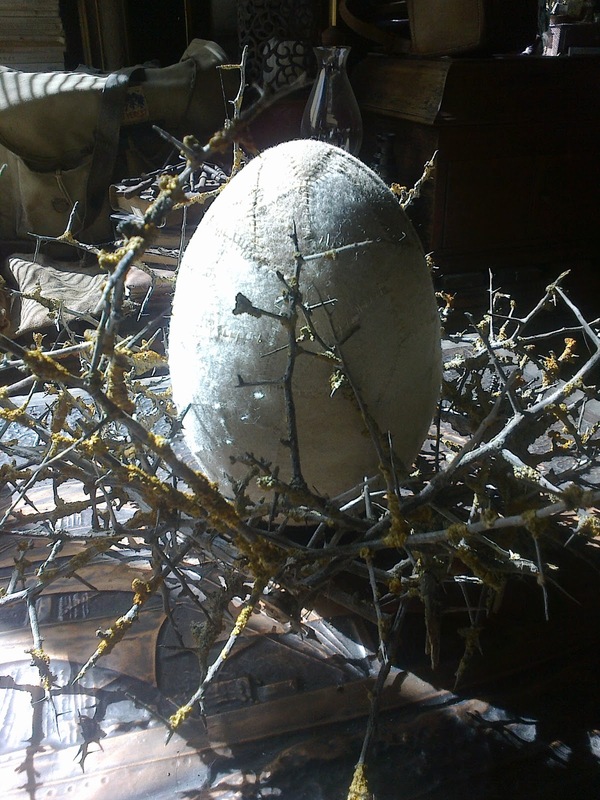 ART Elephant Bird egg ., Moa Egg . Charles Darwin exhibition .moa bird's egg . Extinct moa bird.